A proprietary gel formulation of 14 plants, roots and seed nutrients in a soy base. Significantly minimises the perception of the repugnant odours associated with decaying, decomposing and burnt flesh while other smells remain unaffected. Enables you to work in comfort when in the presence of these highly offensive odours. No longer do you need to wind down the window during transportation of decomp cases. 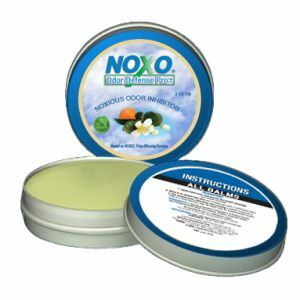 Can also open the container and leave in a room that needs odour elimination. Approx 100 applications per tin.